You quickly learn when you or your child has a food intolerance or allergy that packing a lunch is the best way to east safe food away from home. The same goes when you or your child follows a special diet. The same goes if you are trying to save money by not going out the lunch during the work or school day. With Back to School shopping in full swing it is the perfect time to buy a new lunch bag or lunch box. Unfortunately, most of the lunch boxes for sale in stores are for little girls. 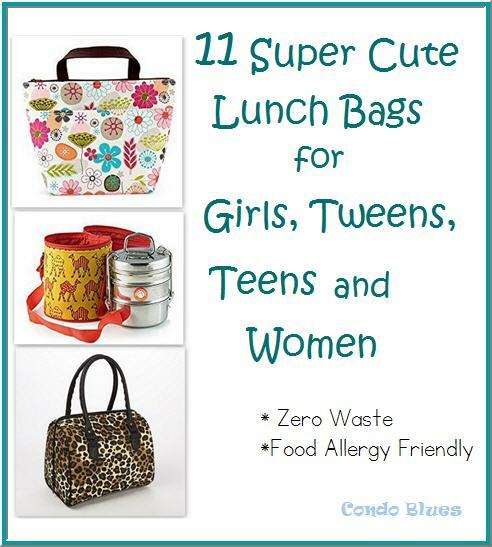 Where are the pretty and cute lunch bags for tweens, teen girls, and women? On the Internet, of course. Pin this post for later and to share with your friends! My husband and I say it isn't officially summer until the bees are buzzing around our lavender bushes. They attract the biggest bumblebees we’ve ever seen and it kinda nice to take a break from reading on the front porch and watch them enjoy the fruit (well, pollen actually) of our gardening labor. Cutting back the lavender flowers encourages our plants to grow larger, which attracts more happy bees. It also encourages me to find ways to use the lavender buds. Waste not. Want not, right? And that, my friends is how I made my recipe for lavender iced tea. 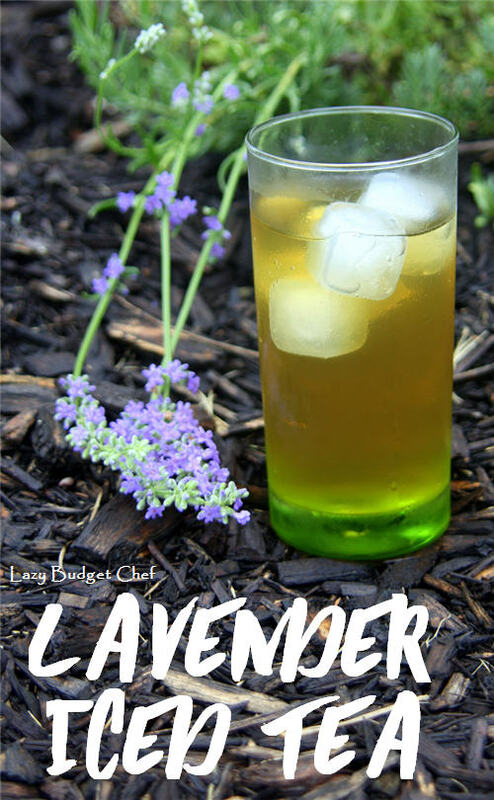 The lavender adds a light savory touch to an already fantastic cold drink for a hot and humid summer’s day. Pin this recipe for later! Share it with your friends! During the summer I am all about making one dish dinners. 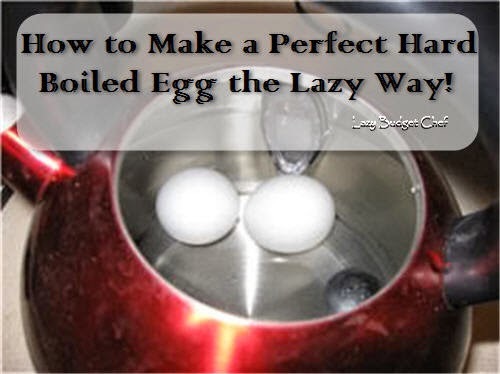 They are quick, they are easy, and more often than not, do not heat up the kitchen when it is sweltering hot outside. 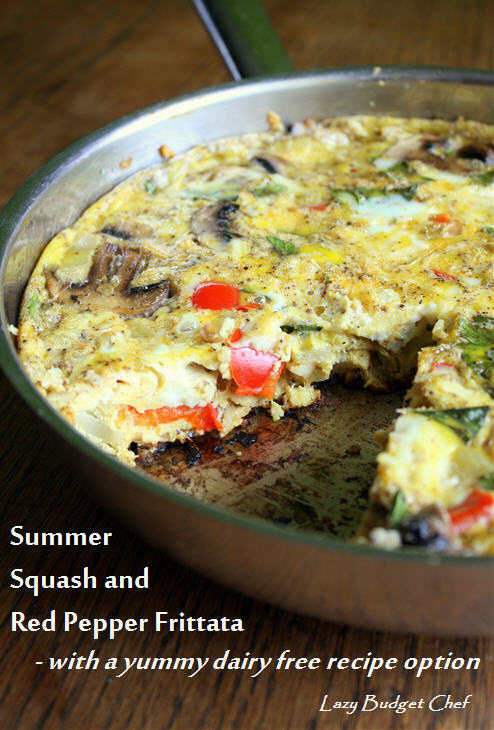 Even better is the excuse to use one of my favorite summer seasonal vegetables – summer squash! 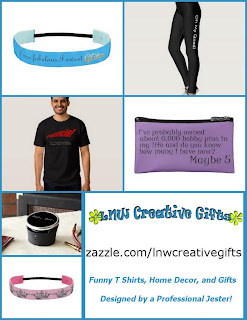 Click to pin this post for later! 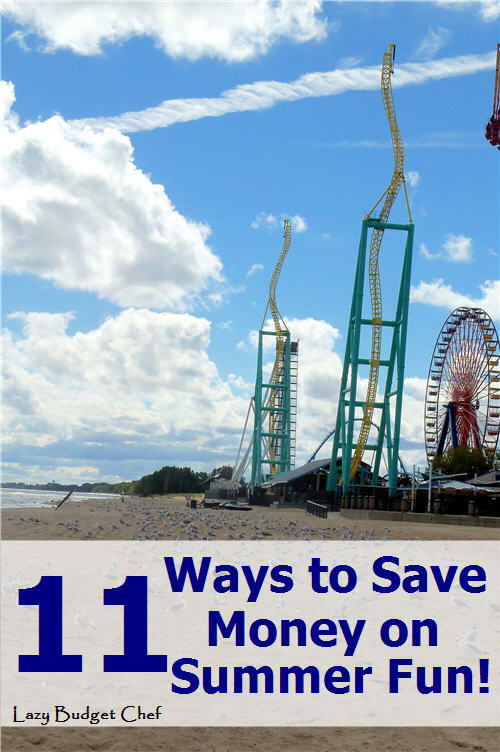 11 Ways to Save Money on Summer Fun! My family likes to live big on a little budget and one of the best times to do that is during the summer! 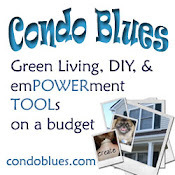 There are so many money saving opportunities you don’t realize are sitting right under your nose! Now I’m not trying to sound like a know it all financial expert with a list of frugal demands because I have failed as well as succeeded in almost all of the suggestions on this list. Some of these money saving suggestions may be new to you. Some may not. Others might be a reminder to pick up something that went by the wayside. I fully support the very real and valid idea that there might be something on this list that doesn't apply to your family, where you live, or you simply do not want to do it.. That’s perfectly fine in Lazy Budget Chef Land because my intention is to offer a list of options, not absolutes. Pin these ideas for later! Share this list with your friends!